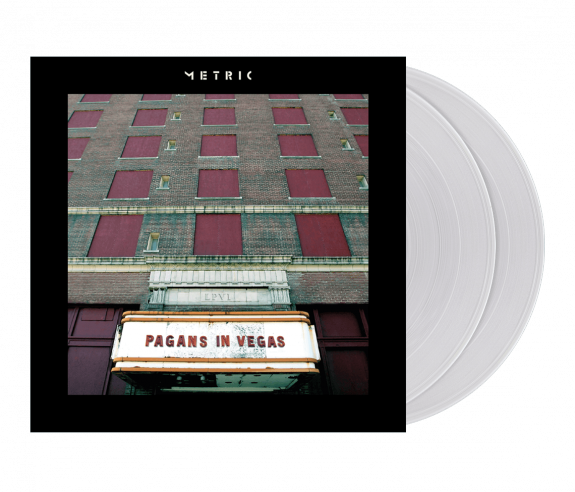 Plus Digital Download of Pagans in Vegas and 2 exclusive bonus tracks. All digital downloads are available as high quality MP3 (320 kbps), WAV, and FLAC files. Please note that the clear vinyl may have some slight discolouration as it is a limited edition colour variant.